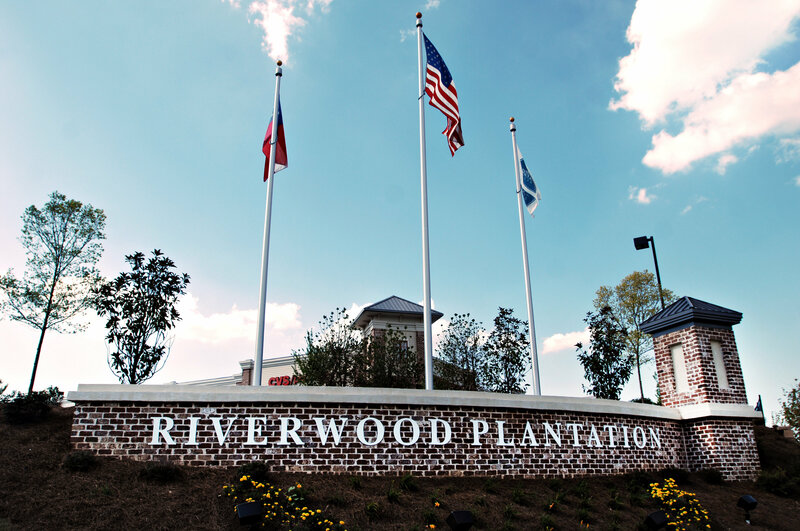 Riverwood Plantation Evans GA New Homes for Sale. Evans Real Estate. 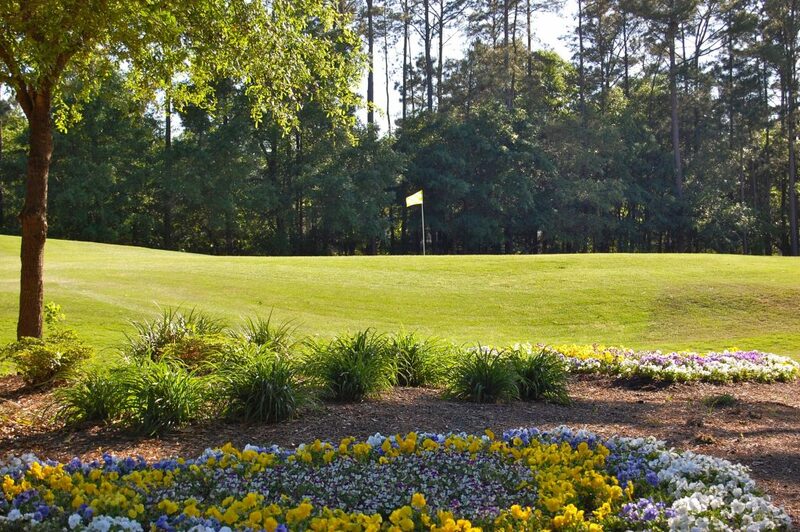 Riverwood Plantation is Augusta’s premier Master Planned Community. 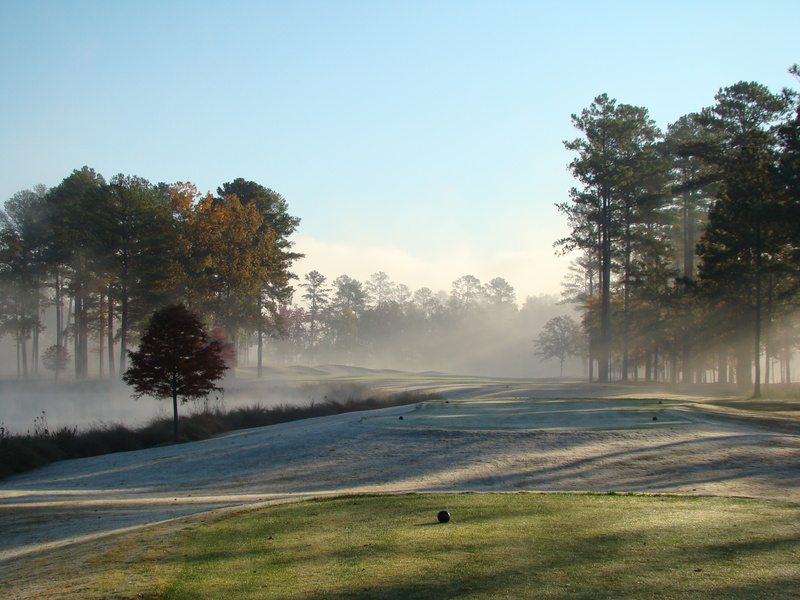 Nestled among 3,000 acres along the Savannah River, this award winning community provides the perfect place to live, learn and play. Our homes for sale offer the finest in living, joining modern day conveniences with traditional values. 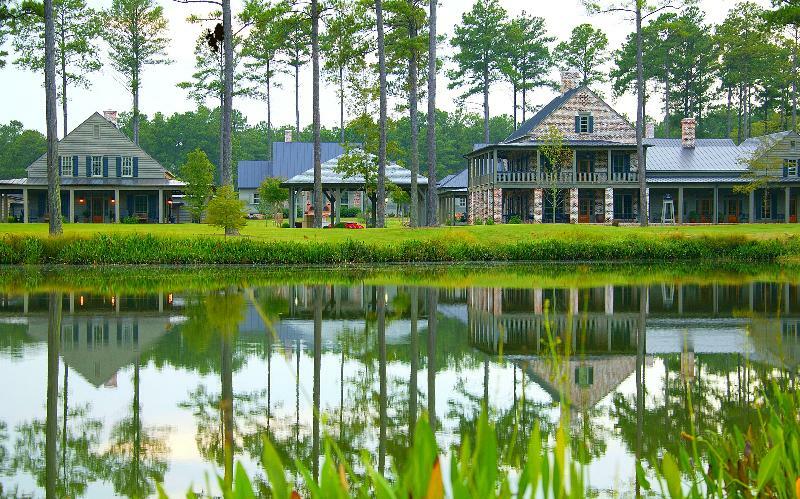 A wide variety of amenities offer southern living at its finest. 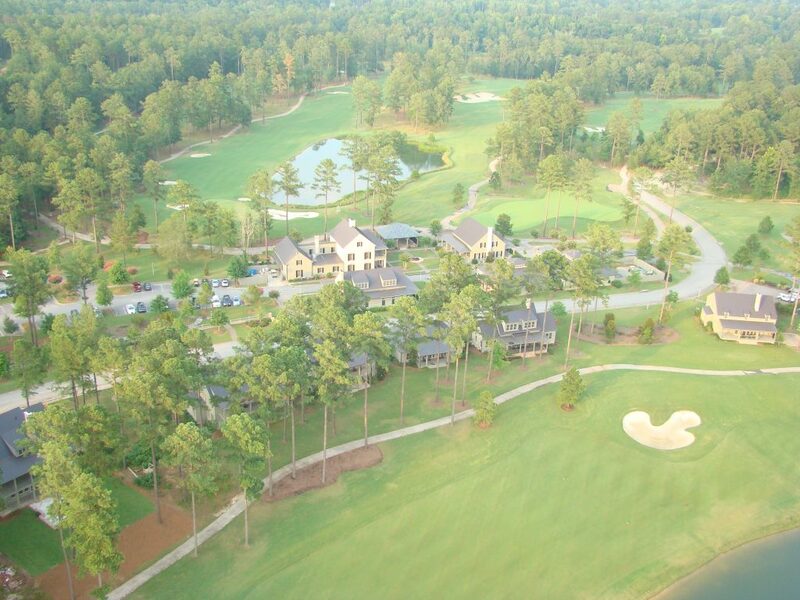 From our Jr. Olympic Size Swimming Pool, Barn Pavilion, and Low-Country Style Clubhouse to our 3-acre pond, miles of nature trails and numerous parks, everyone will be sure to find an activity that makes them a part of this community. 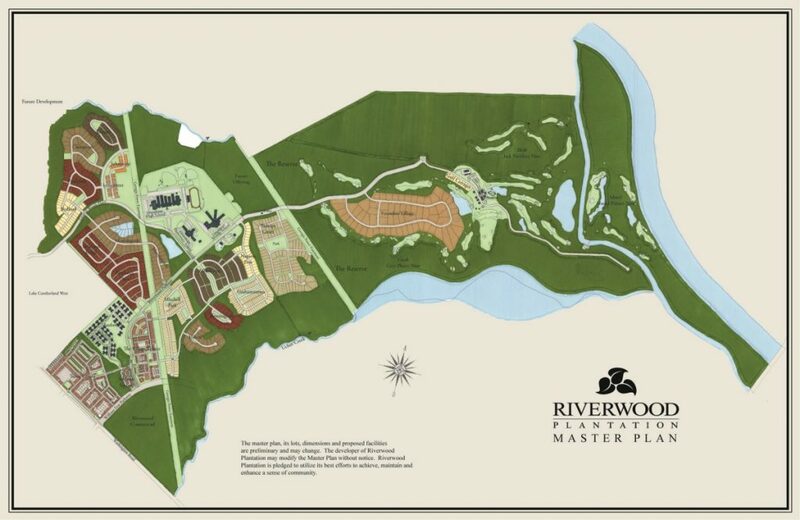 You will be able to enjoy the safe haven of Riverwood’s natural beauty, while never stepping into your car to do so. 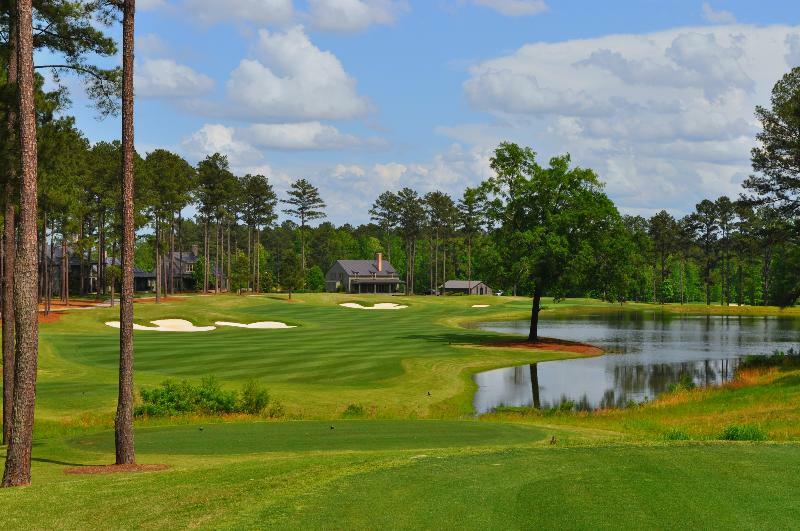 Riverwood Plantation is also home to Champions Retreat Golf Club, the only Championship Size Club in the world designed by Nicklaus, Palmer and Player. Surrounded by serenity, the Club is a private retreat allowing business and pleasure to blend seamlessly. 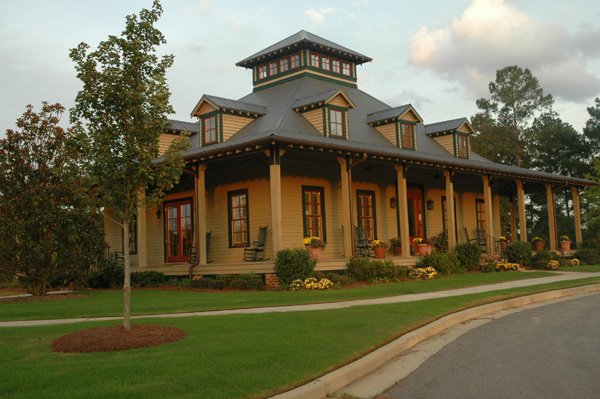 This unique experience is only found in Augusta, and provides tremendous value to all homes for sale in the area. Residents can enjoy Riverwood Town Center, just a quick golf cart ride away. 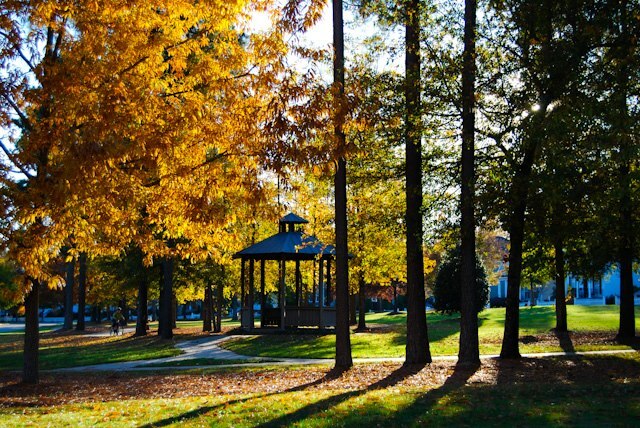 Anchored by Publix Supermarket, the town center provides all of the conveniences a community could need, while keeping that small, hometown feel. From a welcoming sense of community, to the vast array of amenities and its stunning natural beauty, Riverwood Plantation offers you an opportunity to make your dream a reality. 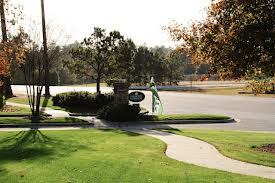 Riverwood includes a variety of different neighborhoods, each centering on a classic, American style. With 19 neighborhoods currently and more developing each year, there will always be new homes for sale that fit your lifestyle. Each home for sale includes the luxury you deserve, in a master planned community centered on family living. Families will be able to keep learning in the center of their lives with the Greenbrier Schools located in the heart of Riverwood. Greenbrier Elementary, Middle, and High Schools are the premium schools in Columbia County with handpicked teachers who are dedicated to student learning and character building. 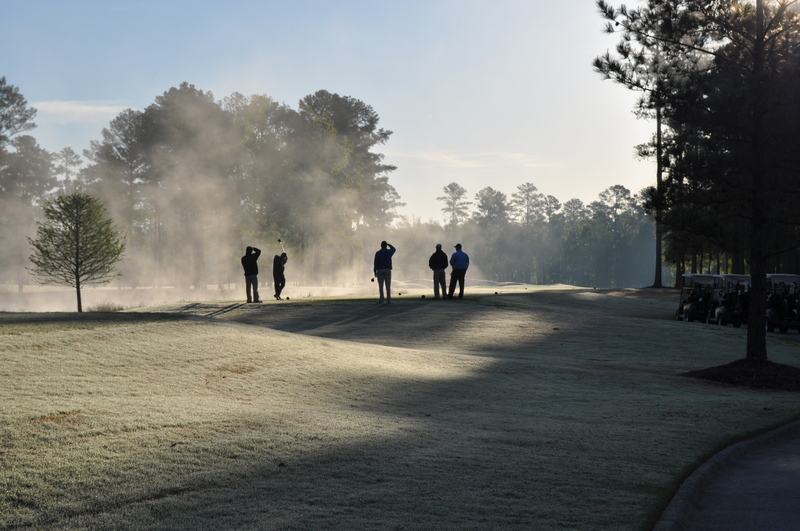 Our schools provide us with an invaluable amenity that no other community can offer. 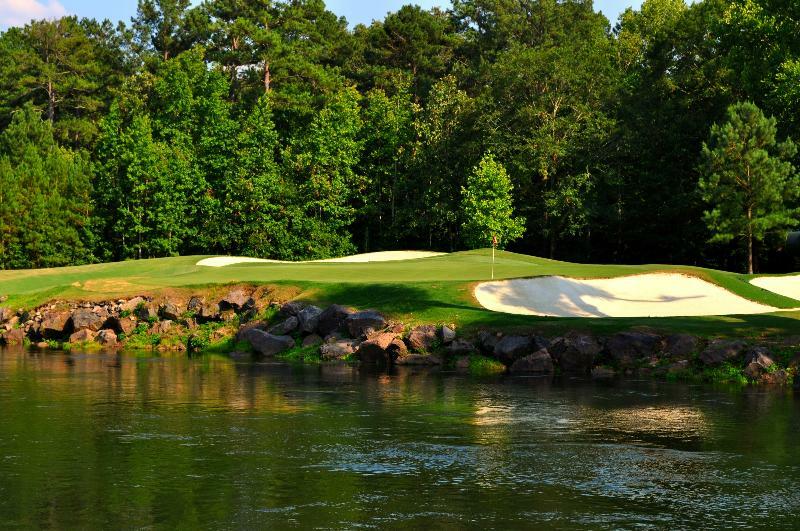 You can be certain, that houses for sale will continually benefit from this treasured part of Riverwood.